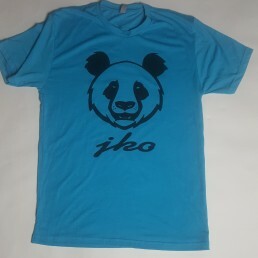 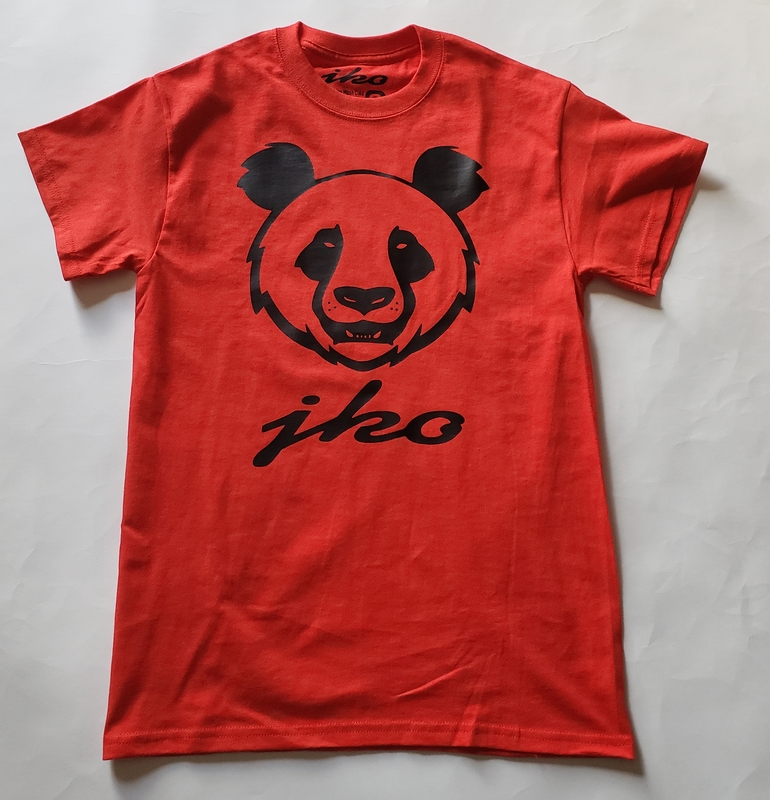 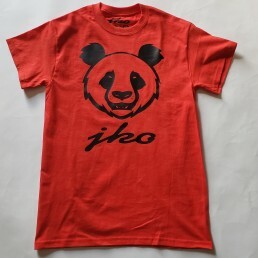 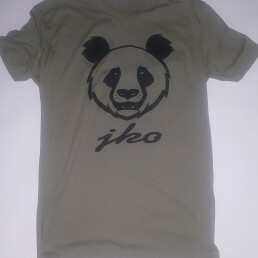 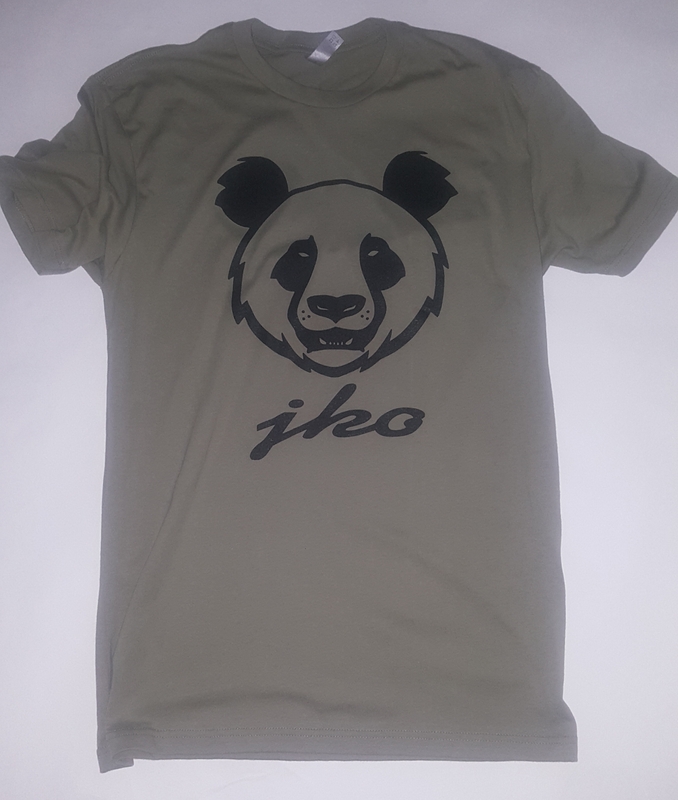 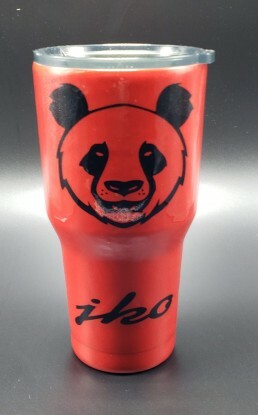 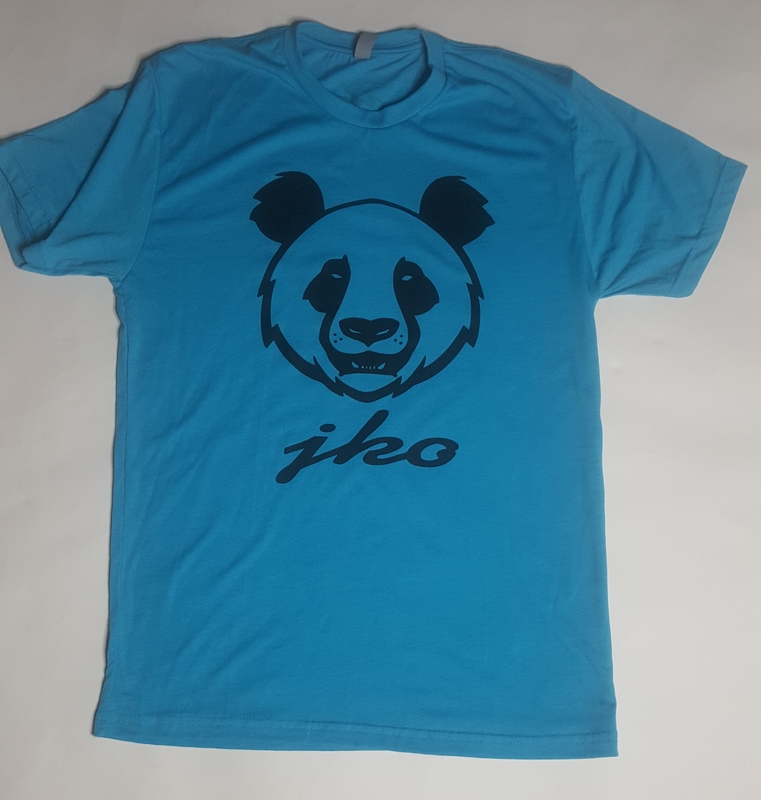 The JKO Panda is brand new to our JKO Collection. 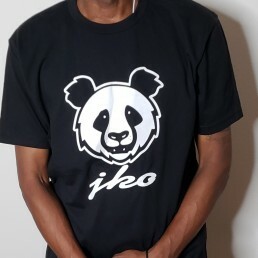 The Panda represents perseverance, you see the panda was on the verge of extinction. 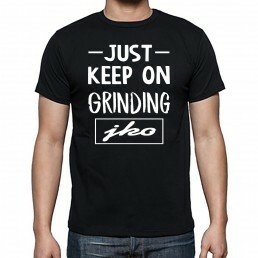 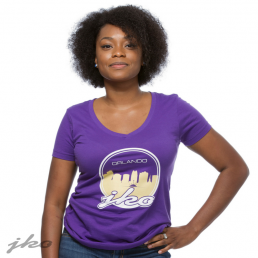 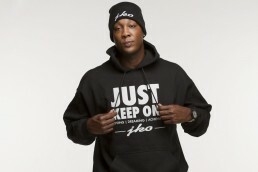 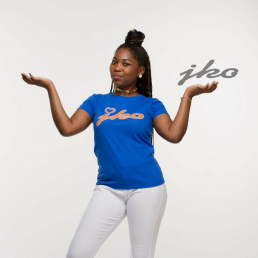 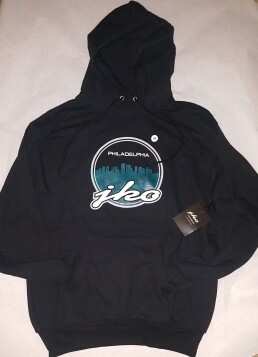 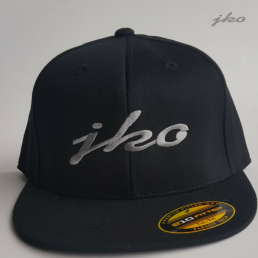 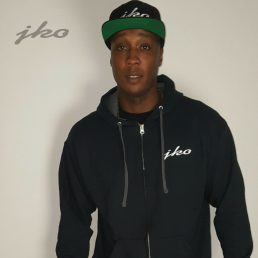 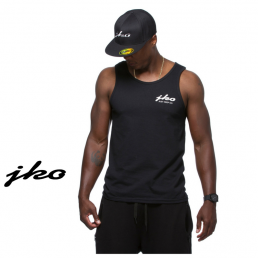 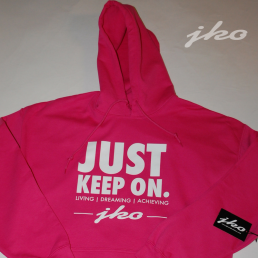 The JKO brand is familiar with fighting back and Just Keeping On! 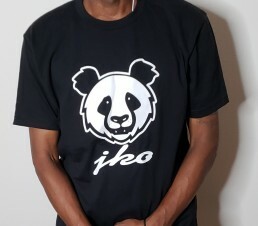 These tees are very comfortable, and made for those who are strong willed like the panda.